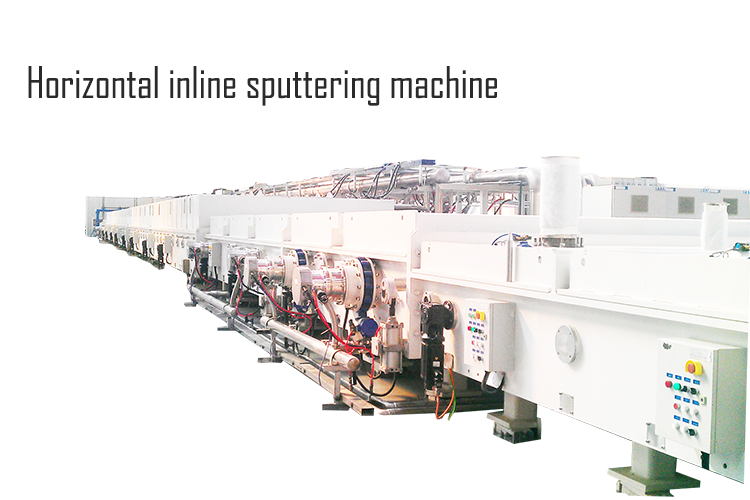 This is a set of full automatic magnetron sputtering coating line. 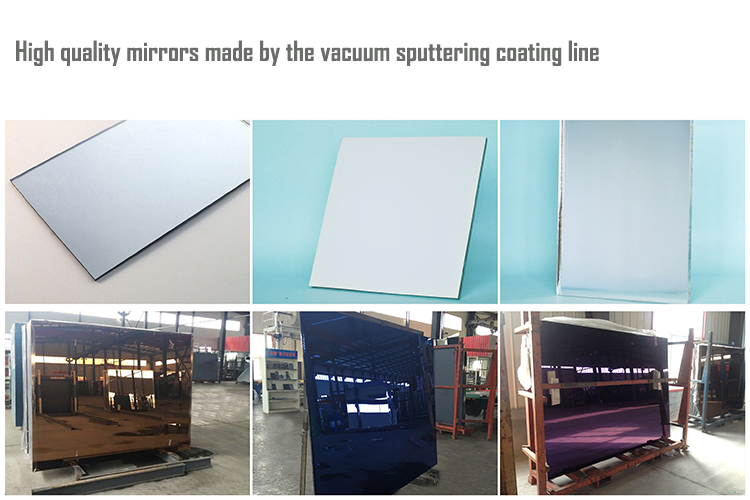 It is used for aluminum mirror and silver mirror manufacturing. 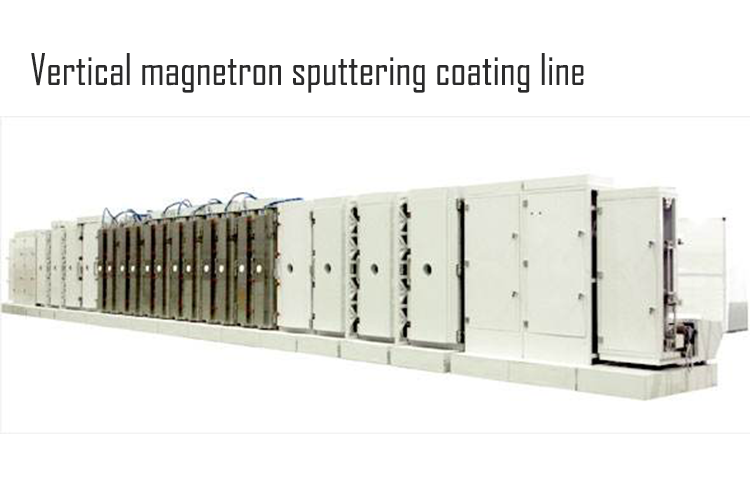 This is a kind of continuous magnetron sputtering coating line. This machine is particularly used for high capacity and large size of glass sheets. 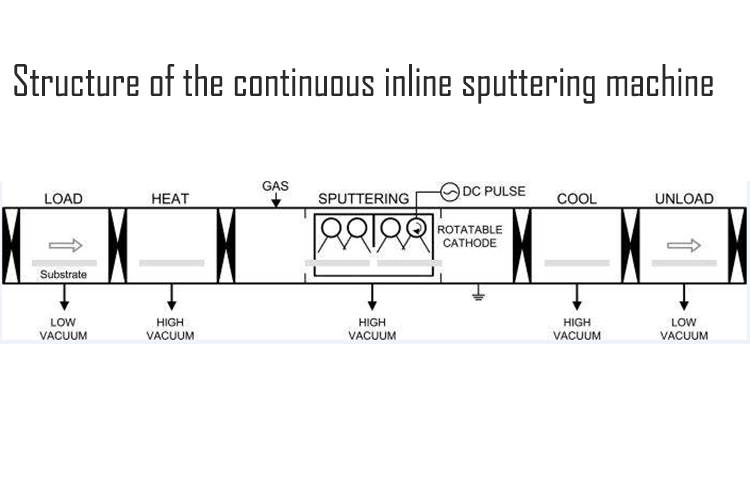 The type of line can be alternatively vertical or horizontal. A Curve or straight line can be designed according to the conditions of the customer’s workshop. Hongfeng VAC uses advanced magnetron sputtering coating technology in Europe and America, combined with the actual situation, the development of innovation and introduction of high-grade aluminum mirror coating production line, allowing users to comprehensively improve the competitiveness of many in the variety, quality, efficiency, scale, high technology, and automation. The line is equipped with PLC and touch screen or industrial computer to achieve automatic control, to provide customers with high-quality low -cost products. The company can provide design according to user requirements, provide a full set of equipment, responsible for the process, according to "turnkey" engineering services. According to different technical requirements of each customers, we can design different types of magnetron sputtering cathodes for the machine. This is the coating system of the machine. You can load different raw material to the cathodes for different coatings. Welcome the customers to visit our company to discuss the technical details of the magnetron sputtering coating line. 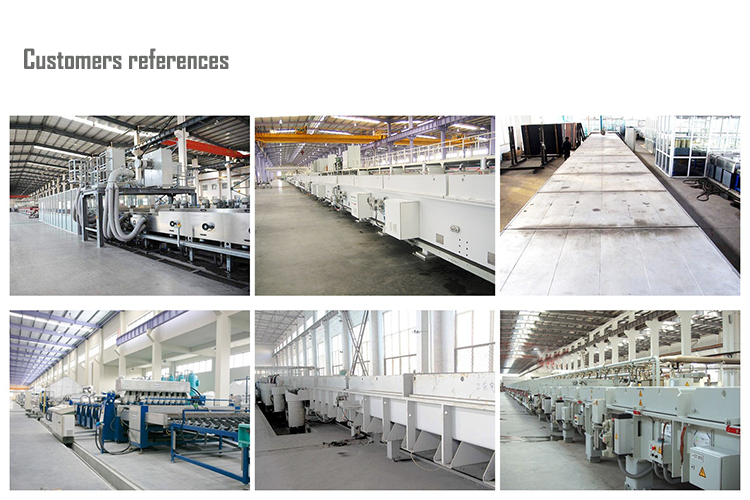 Some of the customers also can take a visit to our customer's factory nearby, and they can see the running machine. This is a small PVD coating machine for hard coatings on tools and molds. This machine came with a vacuum chamber sized 700X800mm. This is the most popular size for hard coatings in our customers.